We provide tax planning and prepare tax returns for individuals, businesses, and other entities. We especially focus on preparing returns` for multiple years, multiple states, and for non-filers. If you are considering whether to prepare the tax returns yourself, there are several challenges that may lie ahead of you. You must keep in mind that the tax laws and forms change every year, and you may find it difficult to research the necessary tax codes and/or obtain the necessary tax forms. Also, you may be missing some or all of your records that will be needed to prepare those returns. 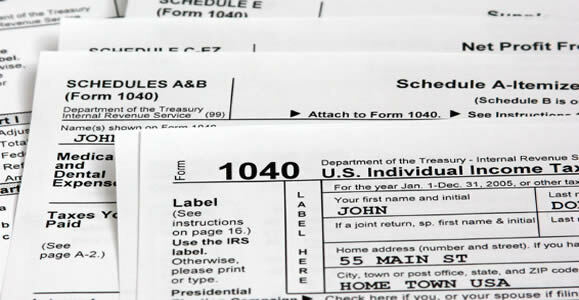 Furthermore, you may not need to file tax returns for all of the years that you believe may need filing. Let us assist you in determining which tax returns need to be filed, and we will work with you to prepare those returns as aggressively and ethically as possible. We will obtain all of your records that are on file with the IRS, and possibly the state tax agencies, and guide you in reconstructing any necessary information or documentation that may be missing. For more information on unfiled tax returns, please call us for a free, confidential consultation. If you are searching for a highly qualified representative to prepare and file your returns with the IRS and state tax agencies, we offer our services with the highest levels of quality and professionalism. Through our team of expert tax attorneys, enrolled agents, and CPA’s, we can assist in preparing your past due returns and negotiating a resolution on any resulting back taxes (and penalties and interest), whether they total in the millions or only several thousand.